Husk and trim the ears, remove silks and wash. Prepare ice bath for cooling blanched corn. Cool in ice water promptly and completely to prevent a “cobby” taste. Cool promptly, drain and cut from cob. 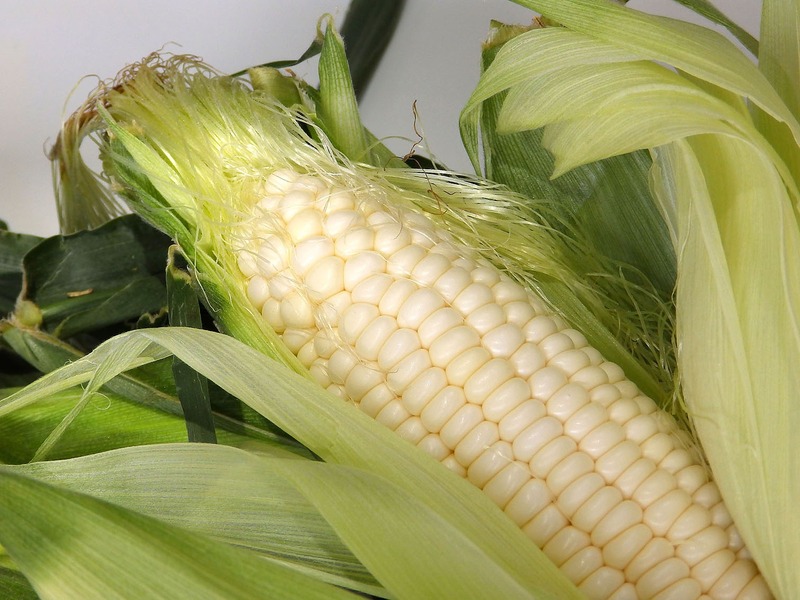 Frozen corn is best used within 9 months of freezing.